INVESTOR SPECIAL PRICE REDUCED!! This home has upgraded floors and bathroom fixtures and bathroom cabinets. This will make a GREAT home, but needs some additional renovations. SOLD 'AS IS' Seller is motivated......Bring ALL offers!! I-95N, Exit Dunn Ave West, Left on Traci Lynn, Home is on the Left.I-295, Exit Dunn Ave East, Right on Traci Lynn, Home is on the Left. 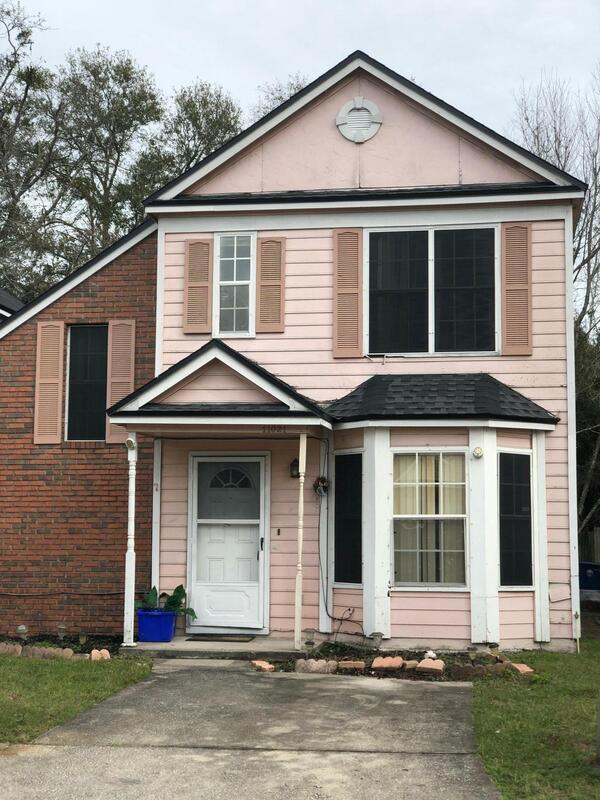 11021 Traci Lynn Dr is a 1,358 (*estimated) square foot home with 3 bedrooms and 2 bathrooms located in Jacksonville FL, DUVAL County. This property is listed for sale at $115,900 and is currently active and accepting offers.